Located East of Interstate 75 in unincorporated Cobb County, East Cobb is a bedroom community of Atlanta, known for its award-winning public schools. Residents are actively involved in schools, places of worship and the local community. With a well-run county government, property taxes are among the lowest in the area with top notch public infrastructure. East Cobb is a vibrant community with growth and activity, plus great shopping, medical facilities, sports activities, and public parks & recreation-- all conveniently located within a five mile radius of just about any local residence. Why Hire Mary Beth Lake & Associates, in East Cobb? The REALTORS® at Mary Beth Lake & Associates are passionate about East Cobb and Marietta because we live here. 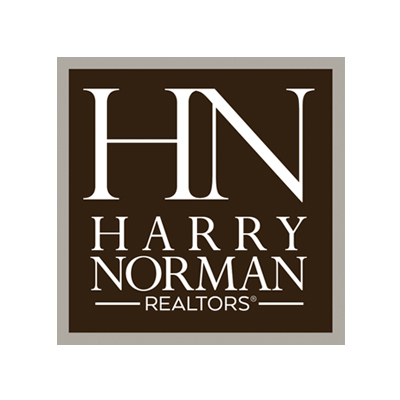 We stay familiar with the ins and outs of the local real estate market by being engaged members of our community. We also know what buyers are looking for, and we understand how to help our sellers obtain maximum value for their homes. 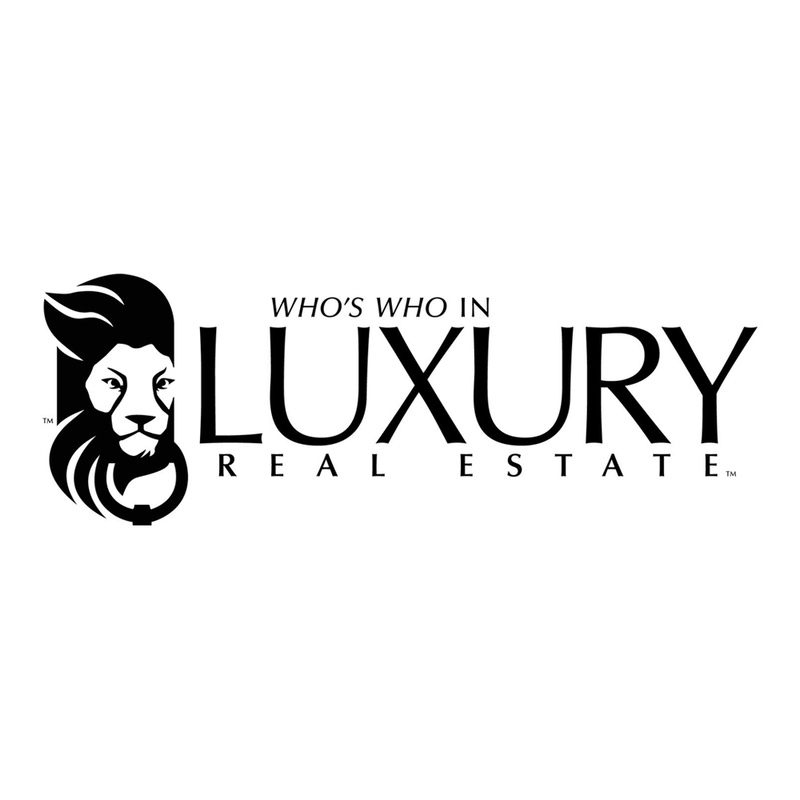 Our main goal is to create successful, win-win real estate transactions, every time. There's a lot more to real estate than just finding a house or taking a pretty picture-- it's about walking each client through every step of the process, insuring that he or she is as knowledgeable and comfortable as possible, even after the closing...and that is what sets Mary Beth Lake & Associates apart from the pack.